Cinnamon Bey Beruwala - Beruwala. Book your hotel now with RoomsBook. 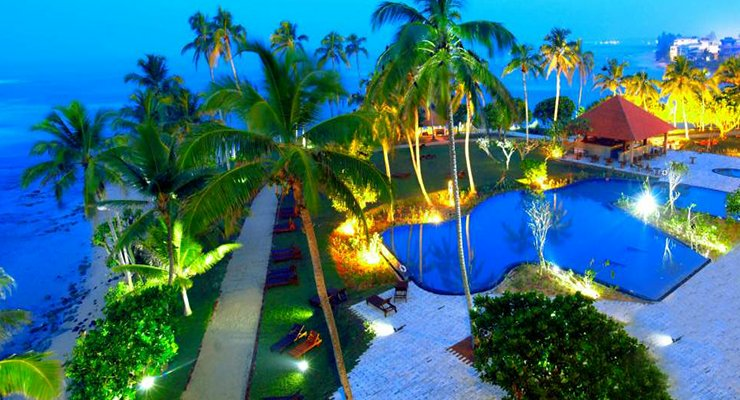 Cinnamon Bey Beruwala is one of the largest resorts along the southern coastline not merely in terms of its size – we do big experiences in every sense of the word. 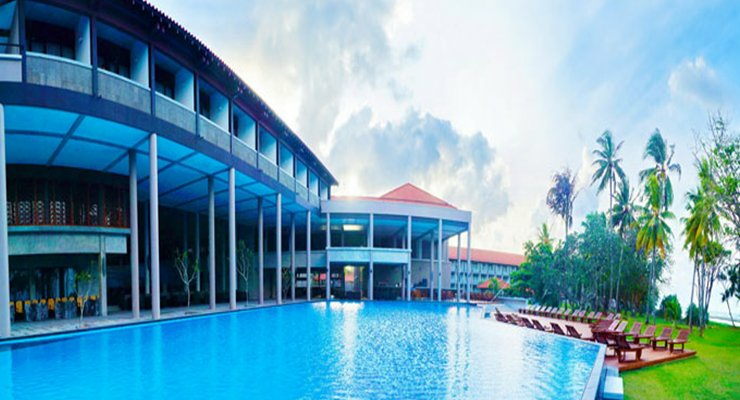 Our rich and diverse offerings make the entire resort a big experience from our 6 specialized dining options to our 200 rooms and grand Turkish theme.Located just 55km from Colombo, we are also a popular resort for those of you in Colombo who won’t find it more than an hour’s drive from the highway entrance. 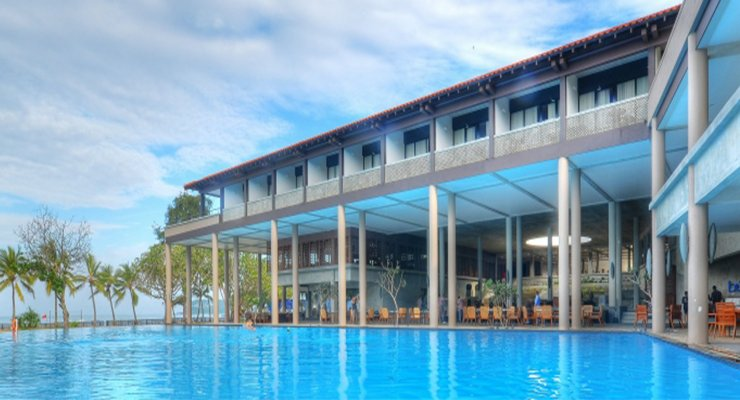 A little longer from the Bandaranike International Airport, the 85km drive is your closest point to luxury ocean living.This is probably why we are called the best beach hotel in Sri Lanka. We are Green Globe-Certified, also housing ISO 14,000, 18,000 and 22,000 certifications. We are also proud to have a Leeds Gold certificate to our name. We’re the only resort in Sri Lanka with this many dining options outside Colombo (9 dining options), spoiling you for choice! All this is located across our expansive property located in a perfectly formed natural bay, giving you different perspectives from many vantage points from the spacious rooms to our many gardens, balconies and walkways. Watch the curtains wafting gently in the sea breeze, take a bath in cinnamon salts, or lounge about on your own balcony and gaze out at the garden and sea. 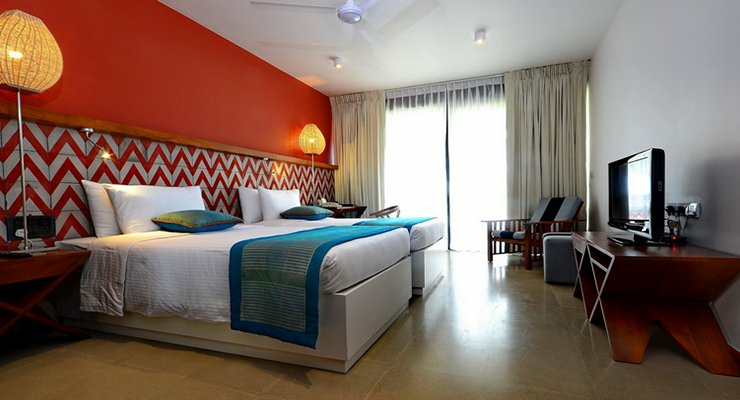 Decorated with maddening patterns, printed fabrics and intricate latticework, each room is truly a vision. The open and lush design of Cinnamon Bey pays tribute to the Arabian traders who first made contact with our island in the 10th century. This inspired,Turkish atmosphere was created by Channa Daswatte, one of the island’s most talented architects and creative minds. 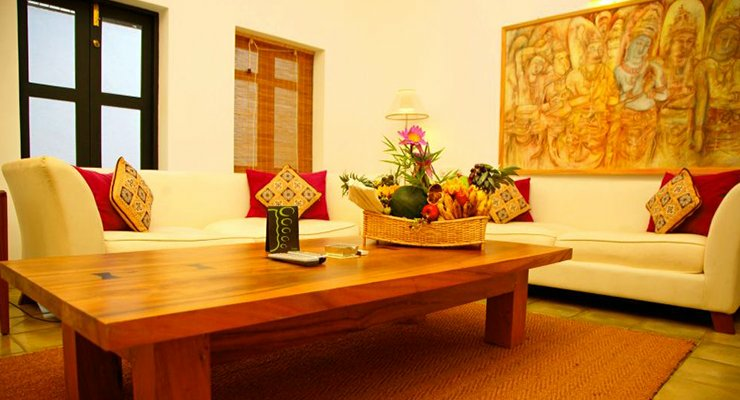 Carefully curated décor combine with vibrant tones to make you fall in love with us in an instant. Step out of your vehicle, hear the music that surrounds you, enter the palatial premises before you and know you’ve found paradise.